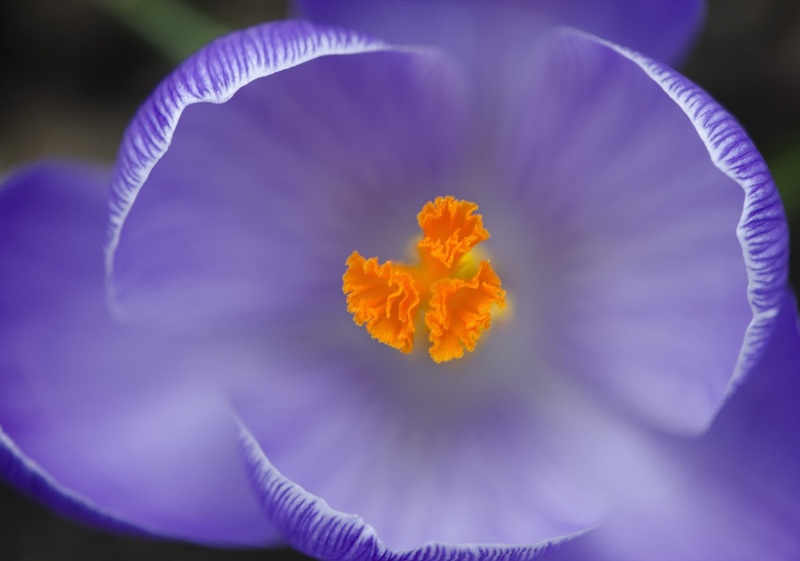 The priciest spice in the world, saffron comes from a species of crocus believed to be native to Asia Minor and Greece. Its history extends back at least to the tenth century BC. It is even mentioned in the Old Testament. It is expensive because it is labor intensive to produce saffron threads. 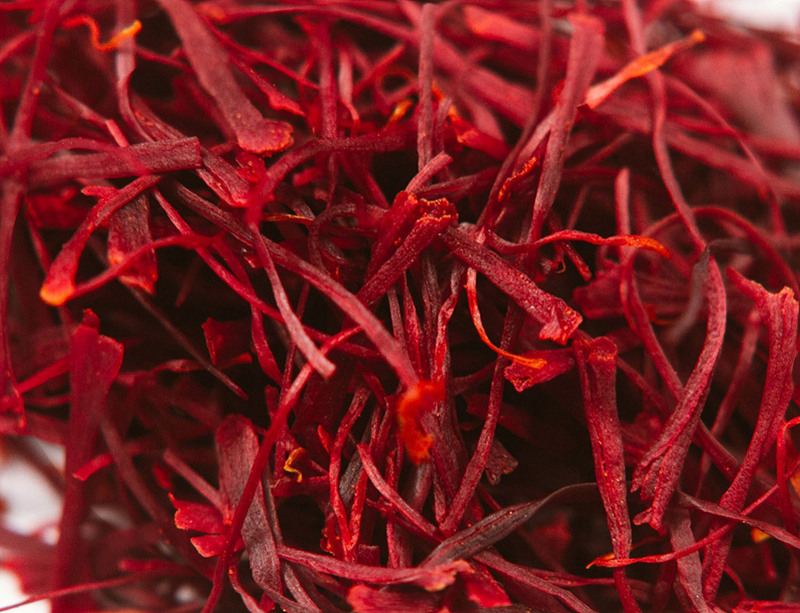 It takes more than one hundred thousand flowers to produce one pound of saffron. Each flower has only three stigmas, and these are attached at the bottom of the flower with a pale thread that is called a style. How to Buy Saffron the Smart Way and at the Right Price? Most grades of saffron will have some of the styles attached; very high-quality versions have had the styles removed. Because of the cost (the price of saffron can be close to half of that of gold by weight), both whole threads and ground saffron have been known to be adulterated—safflower stigmas, the most likely culprit, look somewhat similar but have none of the flavor of the real thing. Dried saffron stigmas are red or red-orange, and the styles are lighter; the deeper the color of the threads, the better. Ground saffron is also marketed, but it is preferable to buy the whole threads and pulverize them at home, both for their fresher flavor and because of the possibility of the preground version being adulterated. Saffron has a very subtle flavor and aroma — some people say it's floral, some say it's like honey, and some would just say pungent. The flavor can be hard to nail down and described. If you're going for authenticity in dishes like saffron rice pudding, paella and bouillabaisse, you've got to have saffron. For those of you are who are lactose intolerant or vegan, this is a delicious dessert just for you! This creamy pudding is made even more mouthwatering when infused with a saffron flavor. This is an almost jelly-like rice pudding with a wonderful delicate flavor, made with water, not milk. 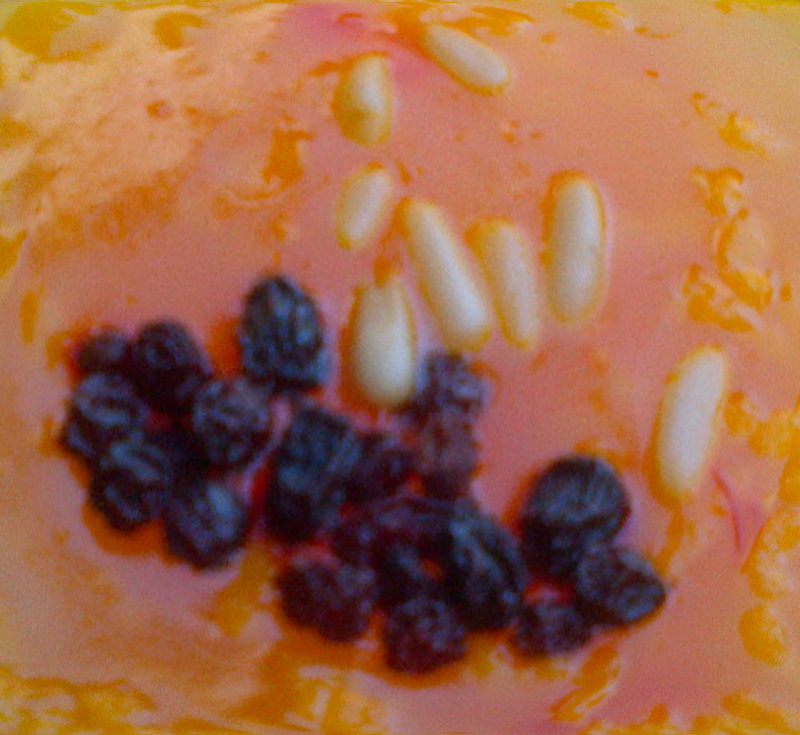 It is called zerde in Turkey and sholezard Persian saffron rice pudding in Iran. The history of this stunning traditional dessert goes back to several hundred years ago, when it was served only on special occasions like the Persian New Year. 1) Boil the rice in the water for about 30 minutes, and then add the sugar. 2) Mix the saffron with 1 tablespoon of boiling water and stir it in. The threads are usually soaked in warm water or another liquid to soften them and bring out the color and then added, with the liquid, to the pot; ground saffron can be added directly to a dish as it cooks. 3) Dissolve the corn flour in 3–4 tablespoons of cold water and pour into the pan, stirring vigorously. Continue to stir for a few minutes, until the liquid part thickens, then simmer on a low heat for 30 minutes. 4) Add the rose water and stir in the raisins, pistachios and almonds. 5) Let it cool a little, and then pour into a glass serving bowl or a big mug. 1) You can add 1 teaspoon of cardamom seeds to the rice at the beginning. 2) You can garnish with cinnamon if you want.